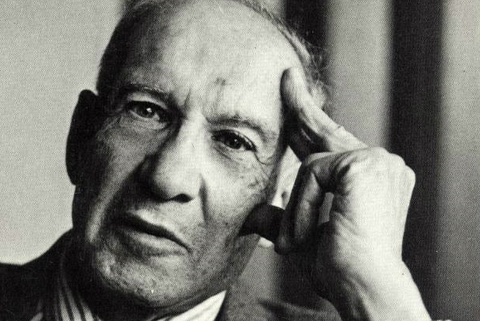 Based on Peter Drucker’s wisdom, customer loyalty is one of a company’s most important assets. That goes for any company. Even, or especially, Amazon. How loyal are Amazon’s customers? Here are 30 astonishing facts about Amazon customer loyalty. 95% of Prime members say they would “definitely” or “probably” renew their memberships. 94% of Survey Monkey’s audience say they’ve heard of Amazon Prime and 70% have used Amazon Prime. 95% of Amazon users always or sometimes read full product descriptions before purchasing. Almost 90% of Amazon customers say they would not consider purchasing a product with less than 3 stars. 85% of Prime shoppers visit Amazon at least once a week or more, that number drops to 56 percent for non-Prime members going to Amazon at least once a week. Nearly 80% of Amazon customers say they trust Amazon’s shipping more than packages shipped by a third-party seller to show Amazon customer loyalty. 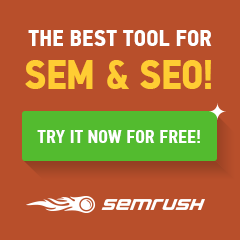 75% of people who shop on Amazon use the Amazon search box. 69% of Whole Foods shoppers are Prime members to show Amazon customer loyalty with this acquistion. 65% of Amazon shoppers rank price as the most important factor, above faster shipping, free shipping and better product assortment. 63% of Amazon customers are Prime members to prove Amazon customer loyalty. 60% of Amazon customers say they wouldn’t consider purchasing items with less than a 4 ½ star rating. 59% of shoppers across 27 countries bought items on Amazon.com last year. 54% of people who buy on Amazon always read the full product description. 51% of Amazon customers come to the site to compare prices. 46% of Prime members say they buy on Amazon at least once a week. 44% of Amazon customers say they will always check prices on Amazon before purchasing on another site as a demonstration of their Amazon customer loyalty. 43% of all online sales come from Amazon. 43% say they would pay $10 or more for delivery within an hour while 32% would pay $10 or more for same-day shipping. 31% of Prime members go to amazon.com daily. 30% of Prime members said they ordered products weekly on Amazon in 2016, which grew to 46% in 2017. 24% of Amazon’s North American retail revenues can be attributed to consumers who first tried to buy an item at stores but found their local stores out-of-stock. 22% of Amazon users are now more likely to purchase their groceries via the giant marketplace, because of the Whole Foods acquisition, and 37% will consider it. 7.5% of Seattle’s working age population are Amazon employees. 13% of people who are not Prime member buy from Amazon weekly. 1.6 million packages are shipped every day from Amazon. 45,000 robots roam Amazon’s floors. #8 most reputable firm in U.S. and #18 in the world. Amazon is more valuable than all brick and mortar retailers combined. Amazon Prime offer discounts to everyone on government assistance. Do these facts convince you of Amazon customer loyalty? Does your business need to improve its customer loyalty?